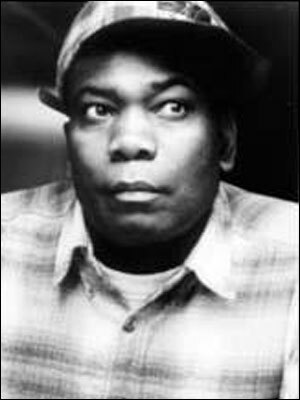 Dennis Bovell is a foundational figure in UK reggae. He produced his first tunes at school and went on to be the one of the main forces in the group Matumbi as well as running his own Sufferer Hi-Fi soundsystem. Dennis is credited by some as being the inventor of Lovers Rock. He is also well known for his work with Linton Kwesi Johnson and for producing post-punk acts The Slits and The Pop Group. Dennis’ brother Brian Bovell plays the role of “Spark” in the film. See also our Soundtrack section.